Nothing stops this train. Er, spaceship. 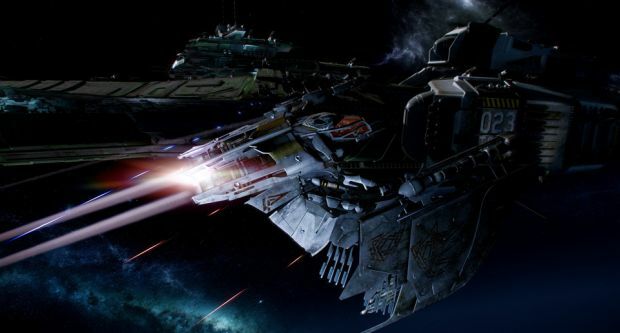 Will Star Citizen’s crowdfunding success ever stop? It doesn’t seem that way. Hell, rather than the campaign slowing down with time, it seems to be speeding up. You want proof? Consider this- the Chris Roberts helmed PC exclusive space simulator has now hit $77 million in finding. A staggering amount, on par with the budgets for some of the most expensive AAA games ever made. But you want to know something even more crazy? It made that last $1 million in five days. Five days. If anything, the game’s crowdfunding campaign seems to be speeding up. If this keeps up, $100 million ion crowdfunding may not be a stretch for the game; even if, by some miracle, it does not hit that amount, consider that this is already the most successfully crowndfunded thing in history. 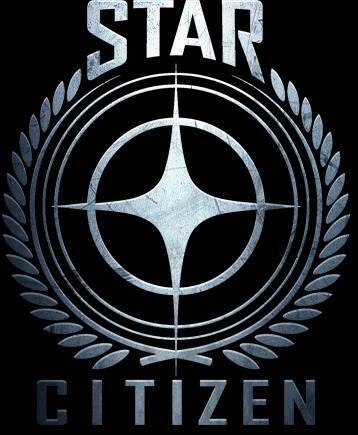 Star Citizen will begin to be available to PC players in some form soon. Stay tuned to GamingBolt for more coverage and information.